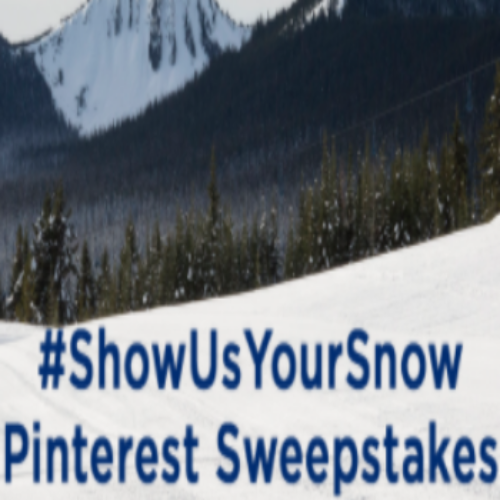 You can enter the #ShowUsYourSnow Pinterest Sweepstakes from Hallmark Channel for your chance to win a $500 Visa Gift Card when you show them your snow day activities. To enter, you’ll need to save any pin that reflects what you would do if you’re snowed in, add “sweepstakes” to the pin description, and fill out the form with a link to your pin board. See the sweepstakes for exact details. Entry ends January 31, 2019.